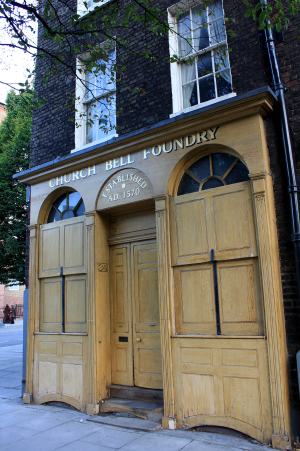 The Docklands and East London Advertiser has explored how a charity wants re-open the historic Whitechapel Bell Foundry, following its closure and purchase by developers last year. But The United Kingdom Historic Building Preservation Trust (UKHBPT) fear the proposals will strip the building of its heritage, and together with not-for-profit conservation group, the Factum Foundation, they’ve set out a different vision for the building, which would see the foundry business continue. Their report, Saved by the Bell, proposes the Factum-UKHBPT partnership acquires the building, re-equips the foundry and restarts bell-making within a year, once emergency repairs to the roof have been carried out.